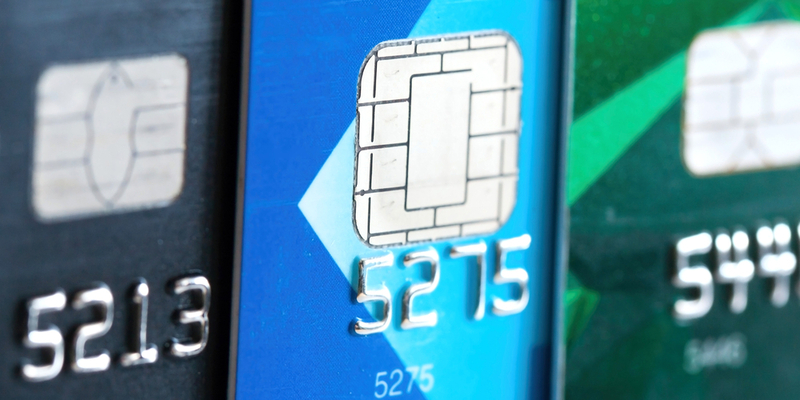 MasterCard has recently announced that it is creating a new BIN (Bank Identification Number) for their cards. They will start issuing cards beginning with the number “2,” to supplement the existing 5 series of BIN numbers. This not only expands the number of available cards, by creating additional secure and unique numbers, but also meets the need for new card numbers which are needed for payment tokens when cardholders load their card into a digital wallet. The credit card processing industry is constantly evolving. The secret to success is being adaptable to these changes, and making customer service a priority.